Played college basketball at North Carolina (2006-10). Moved to Greece for the 2010-11 season, signed by Ikaros Kallitheas. Moved to China for the 2014-15 season, signed by Liaoning Hunters. In March'15 moved to Israel, signed by Hapoel Jerusalem. Back to Germany for the 2015-16 season, signed by FC Bayern Munich. .moved to Turkey for the 2016-17 season, signed by Galatasaray Istanbul. In January'17 moved to Serbia, signed by Crvena Zvezda Belgrade. Moved to Spain for the 2017-18 season, signed by Basket Burgos. 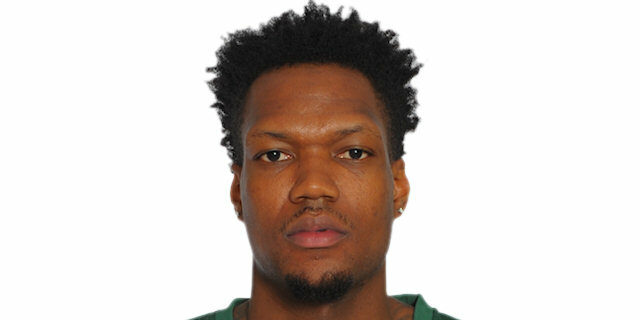 In January'19 moved to Lithuania, signed by BC Zalgiris Kaunas. Named 2015-16 EuroCup Quarterfinals Game-1 MVP. Won the 2012 Slovenian National Cup with BC Olimpija Ljubljana. Named the 2012 Slovenian All Star Game MVP. Has been member of the US U-19, U-21 and University National Team.